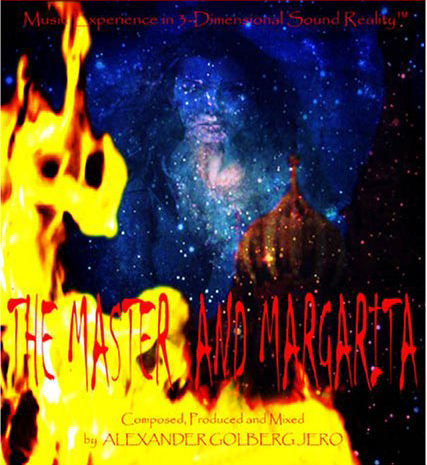 NEW YORK, Dec. 8, 2017 /PRNewswire/ -- The creative mind of Alex Goldberg Jero is currently working on the new CGI animation film Master and Margarita. 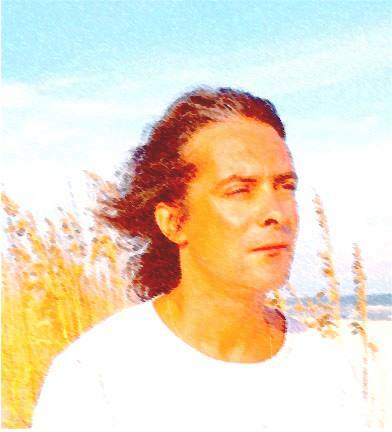 Goldberg Jero is the first winner of the famous First Surround Music Awards, winning the Best New Surround Music Composition award, presented by United Entertainment 2002. His projects have been acclaimed by enthusiasts and experts. His expansive experience in the industry includes composing more than 200 high definition audio titles, which were praised by critics in the surround music sector. Alex Goldberg Jero will bring his surround music magic to The Master and Margarita film in a way that audiences have never seen before. His work will bring an atmospheric magic to the dark and twisted storyline of The Master and Margarita, which is about the story of the devil going to Moscow in disguise as a professor, causing trouble in the societal elite. The Master is an author of an unpublished novel dying in a psychiatric hospital, and his lover, Margarita, decides to sell her soul to the devil in order to save her beloved. The Master and Margarita, written by the Soviet author Mikhail Bulgakov between 1928 and 1940. The book, written during the Stalinist government, reflects the darkness of that period. Stalin banned it because of its content, as it could have caused trouble to the country. It is one of the most famous books in literature and many of its phrases have become idioms and sayings; for example, "cowardice is the most terrible of vices." The novel has been translated into more than 40 languages and it is one of the most acclaimed works of literature globally. Its animation film will be a success both in Russia and overseas, because of its literary value as well as because of the work going behind it. It will be definitely loved by any type of audience, from children to adults. 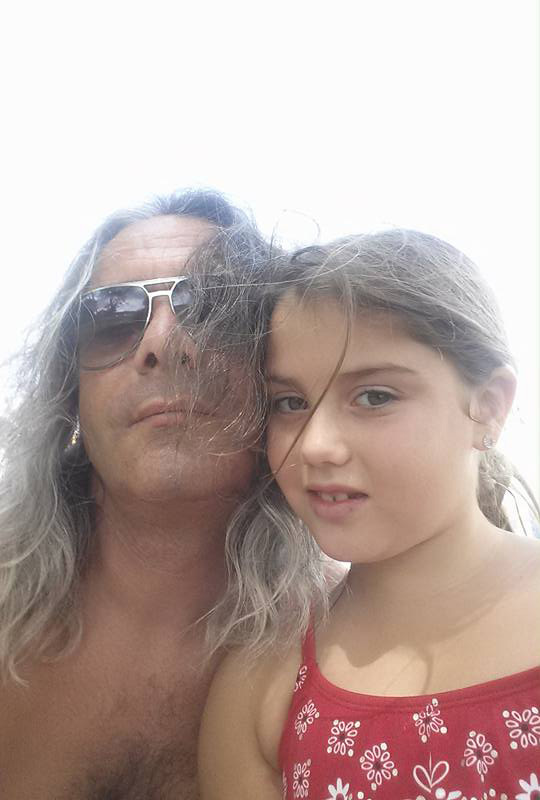 Alex Goldberg Jero will bring his talent into every scene of the film, breathing life into it and turning it into a true masterpiece. Born in Moscow, Golberg Jero was raised in a classical music environment. He graduated from Moscow Music College and State Academy in 1996, then moved to New York City, where he studied at the prestigious Parsons School of Design. He worked with multiple New York artists before moving to Detroit, where he started performing multichannel surround sound techno music, which also took roots from classical music. He is a well-rounded artist, with knowledge that goes from traditional musical approaches to technology, and, of course, soundtracks.